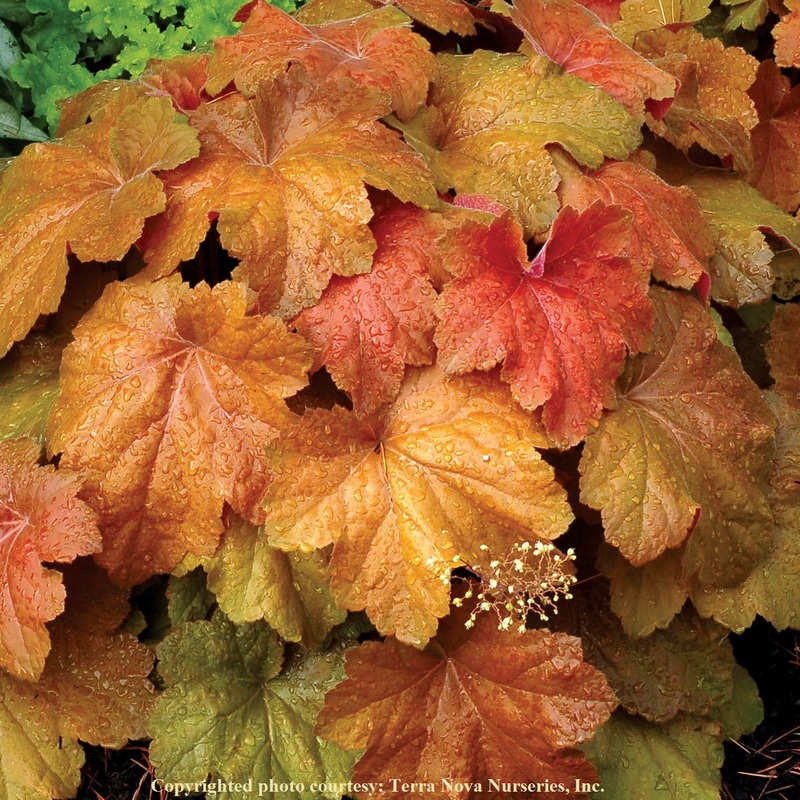 Heuchera 'Southern Comfort' is a colorful introduction from the talented growers at Terra Nova. A beauty that matures into a very large rounded mound. The foliage begins cinnamon-peach and evolves over the season to burnished copper and amber. The mature leaves often measure over 8" across. 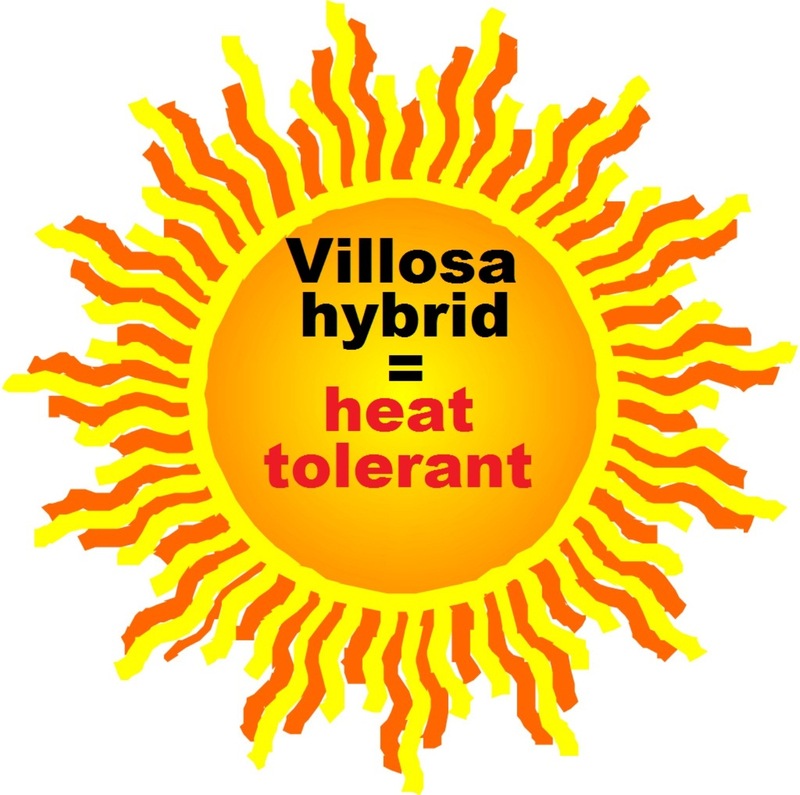 This one does particularly well in the South where it has shown to be resistant to heat and humidity. Keep this bright beauty out of full sun. PP#20364. MATURE HEIGHT: Foliage 14". In bloom 22". SUN EXPOSURE: Part shade to full shade.